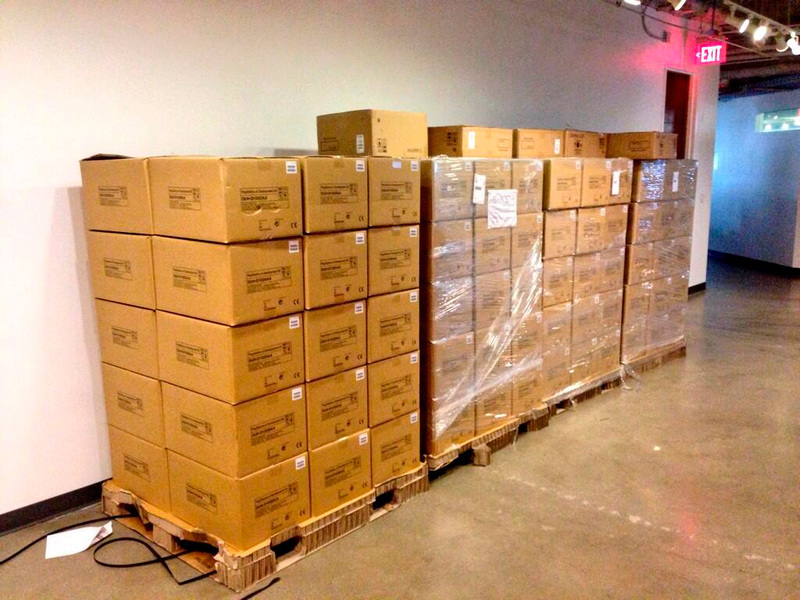 Ever wondered what a couple pallets of Playstation 4 development kits would look like? Well wonder no longer because Naughty Dog games just received 120 of them (individual kits, that is). The image above was tweeted out by Christophe Balestra, Co-President of the games studio that has most recently achieved massive success with The Last of Us, and is also well-known for the Uncharted series, Jax and Daxter, and the original PlayStation smash hit series Crash Bandicoot. Here at Cheats.co we can’t wait to see what they have planned for the PS4, but are guessing it’s going to be AWESOME.